Please consider using one or more of these graphics to help spread the word about iPayRoadTax.com. Some are printable. The diddy ones are web buttons. Click on the links to grab the JPGs. Thanks. 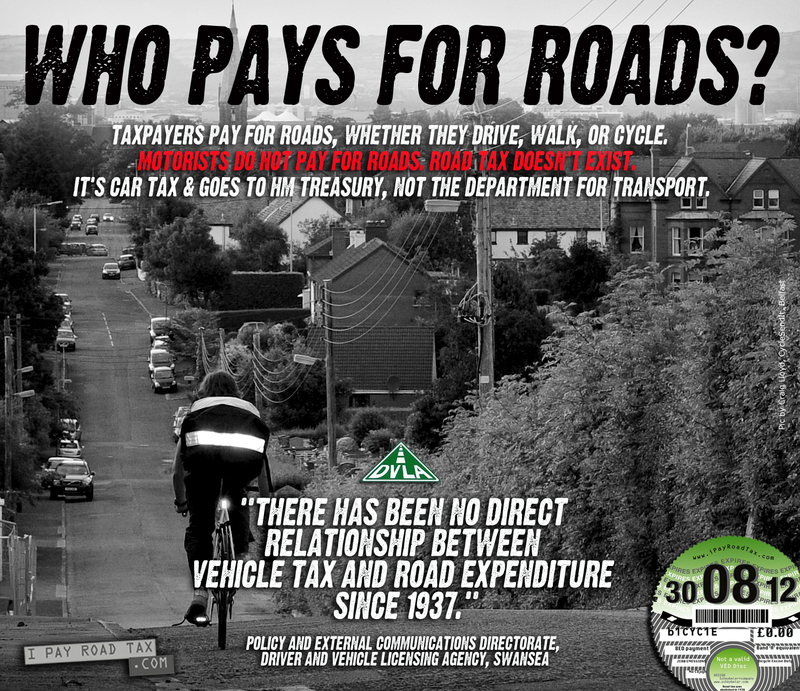 iPayRoadTax £0 BED Bicycle Excise Duty 100×100 pixels button. 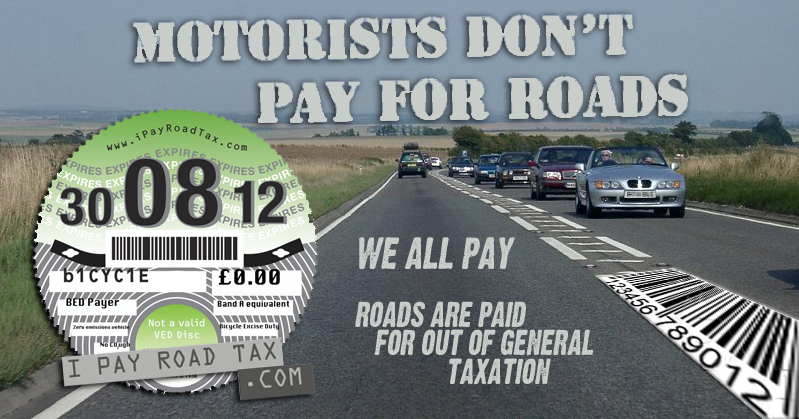 iPayRoadTax Winston Churchill 100×100 pixel button. 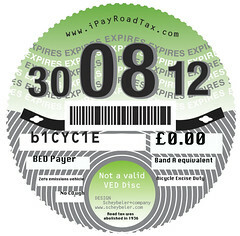 iPayRoadTax Zero BED – Bicycle Excise Duty 716×703 pixels. 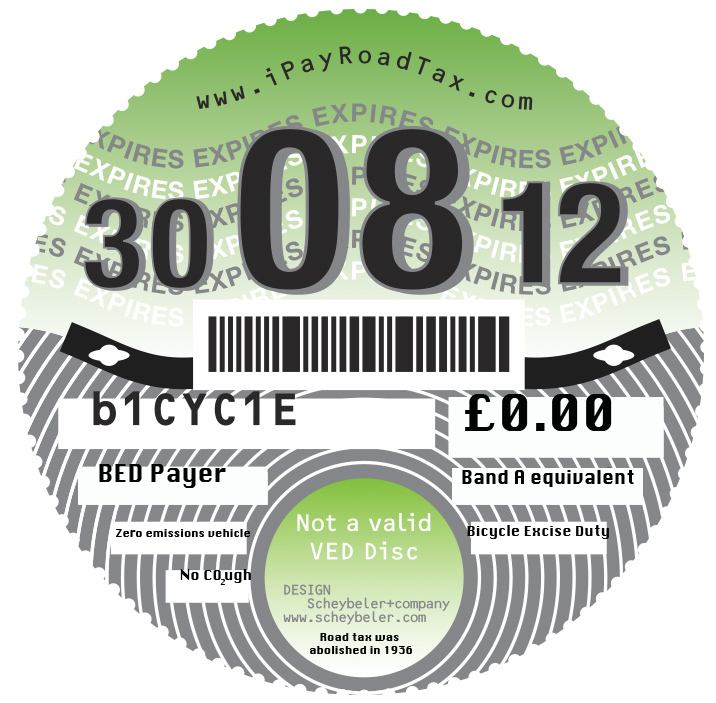 Do not print out this graphic at the same size as a real VED disc. Must be 50 percent smaller or larger. 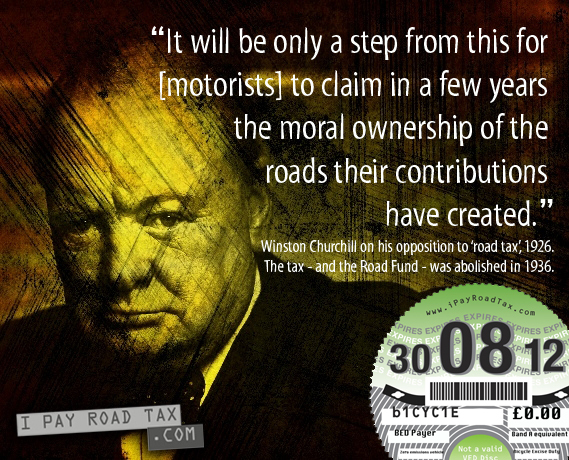 Winston Churchill iPayRoadTax Zero BED 569×460 pixels.